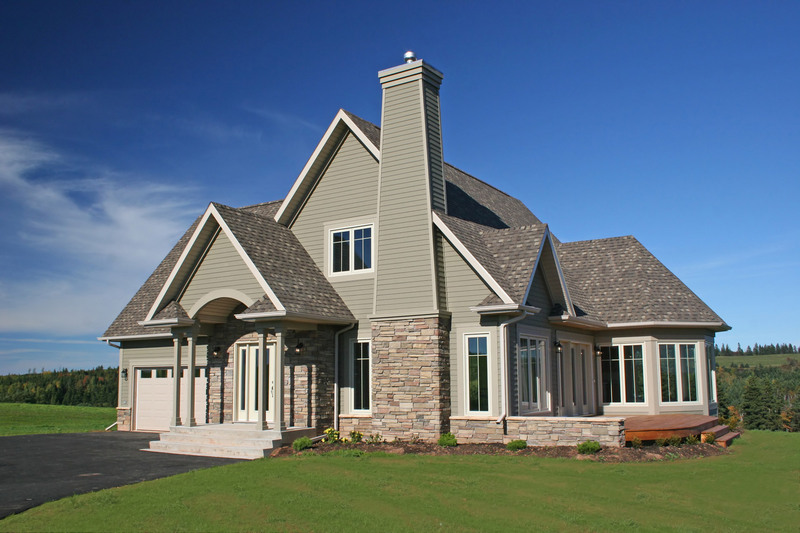 As professional painting contractors, we see a lot of customers agonizing over choosing the right paint colors for their home. Color is the most important visible element of any design and with so many different hues, finishes and treatments, it’s no wonder so many people are racked with indecision and feel such pressure to get it right. At Southern Painting, our in-house color consultant has had years of experience helping customers choose the right hues for their projects. 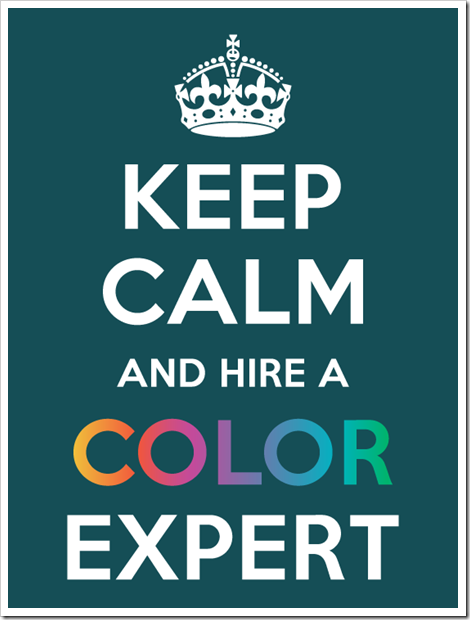 As a certified interior decorator, our consultant eliminates the guesswork and guides you through the process of working the color wheel to achieve the results that you are seeking. Even if you’re not sure what hues you should have in your house, you most likely have opinions and preferences, which will give your color consultant a general idea of your color personality – bold, quiet, bright, neutral, etc. They will show you options you never considered before, so keep an open mind. And even if you are certain of the hues that you’d like in your space, a color consultant can help you combine your favorite shades in unexpected ways or juxtapose them so that they complement one another to maximum advantage. 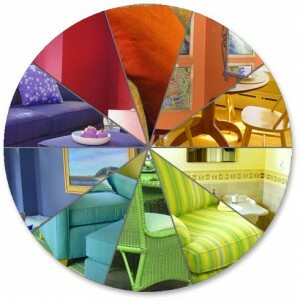 Cool colors are calming and warm colors energize a room. A color consultant will help you pick hues for a room based on the ambiance that you’d like to create. For instance, would you like your dining room to be quiet and formal or a vibrant space for entertaining? Would you like for your bedroom to be a calm and soothing retreat or have a bolder, more romantic ambiance? A color expert will help you select appropriate shades to create a beautiful space that will meet your own unique needs and goals for colors. It’s important to pay attention to lighting. There’s a reason why paint stores have light boxes for you to test paint chips. 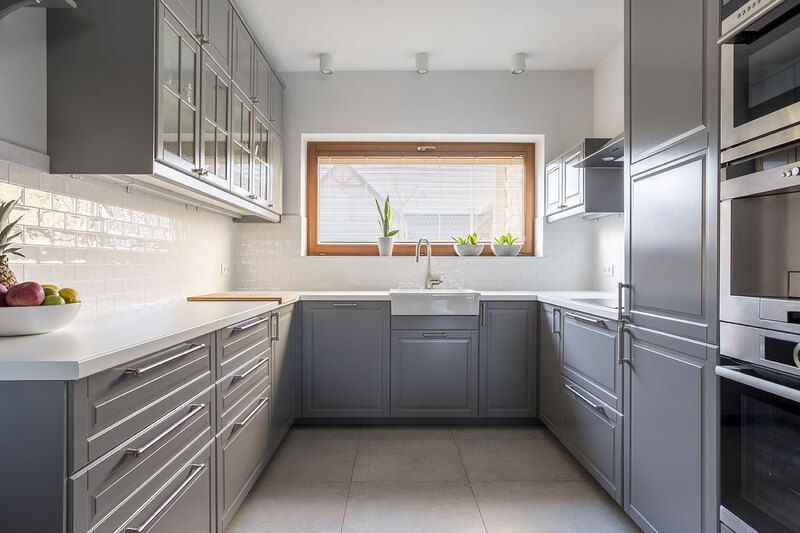 Natural daylight shows the truest color; incandescent lighting brings out warm tones and yellows; fluorescent lighting casts a sharp blue tone. 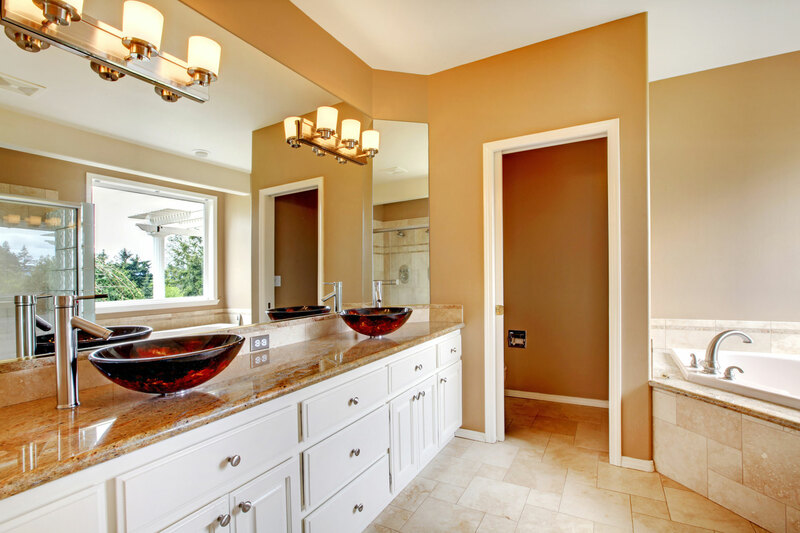 A color consultant understands the role of lighting conditions and how paint colors absorb light and will help you navigate through those nuances accordingly. 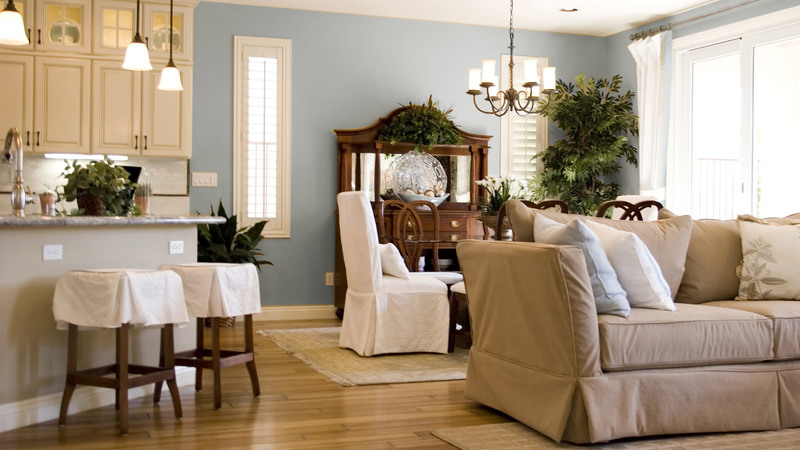 A color consultant will explain how the colors flow from room to room when helping you select paint colors. You want one room to transition naturally into the next although you don’t have to use the same color. A color consultant will show you how you can vary the intensity of the hues used throughout the house to differentiate spaces but keep the home unified. Be prepared to live with paint samples for a few days. 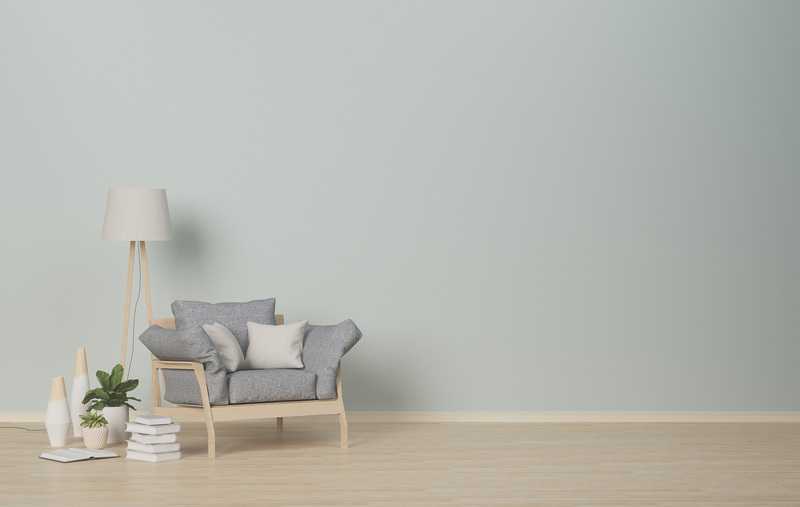 A color consultant may bring large paper samples from paint companies like Sherwin-Williams® and Benjamin Moore® to show you large swatches of color, but most will suggest painting samples directly on the wall before buying gallons of paint. They will help you consider how the color looks after it has dried in a light corner, in a dark corner, at different times of day, in natural light and in the lighting you use in the room at night. 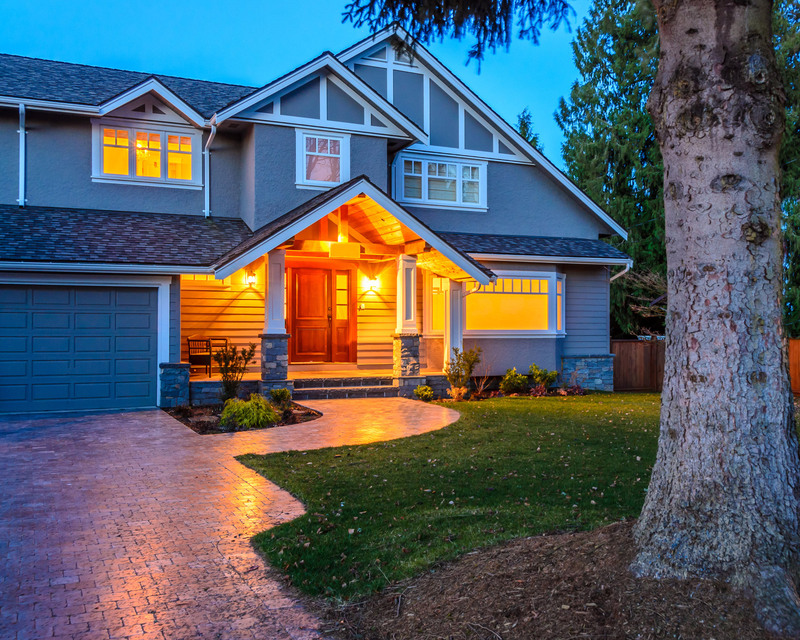 Whether you are painting a room, remodeling a space or looking to spruce up your home’s curb appeal, hiring a color consultant will save you time, money and work and will help you achieve the look you want for your home.